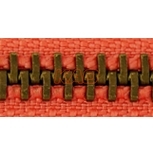 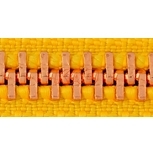 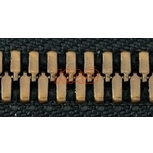 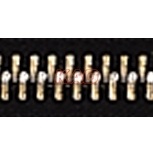 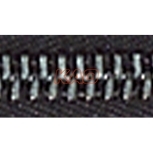 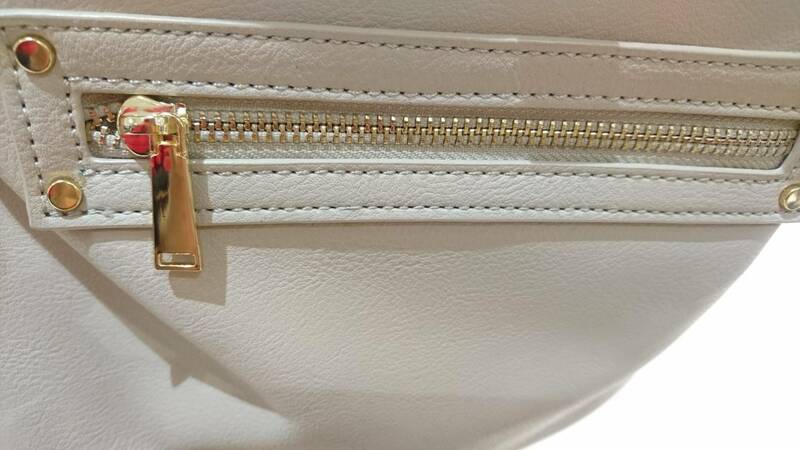 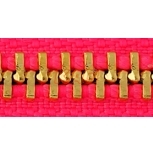 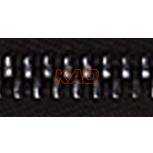 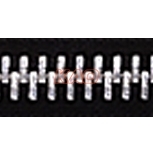 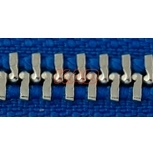 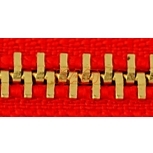 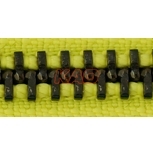 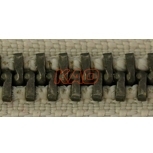 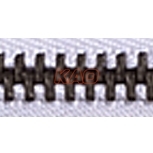 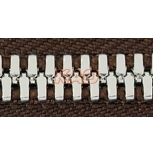 The slider can run on two way open end zipper up and down easily due to the special design of the form of the teeth. 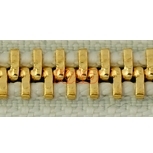 The available teeth color is brass, copper, aluminum, nickel brass, black silver, shiny gold, shiny silver...etc. 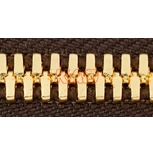 The available chain measures is #5.